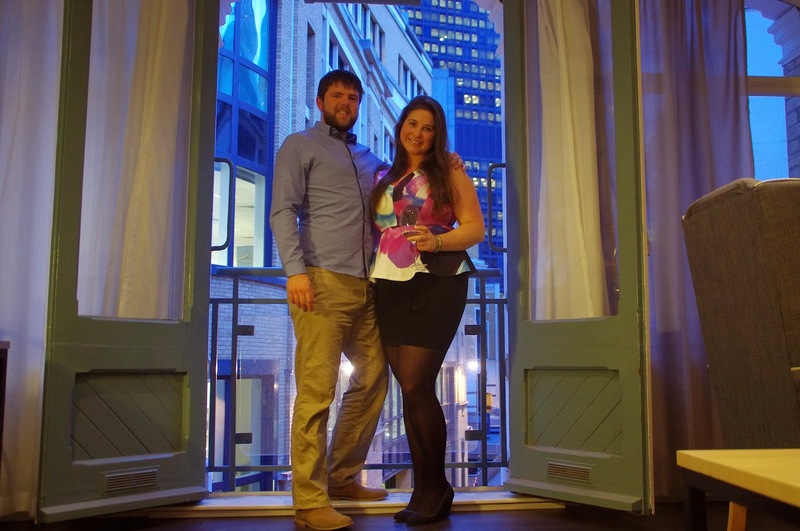 We visited London last weekend and stayed at Go Native’s City Creechurch Apartments. 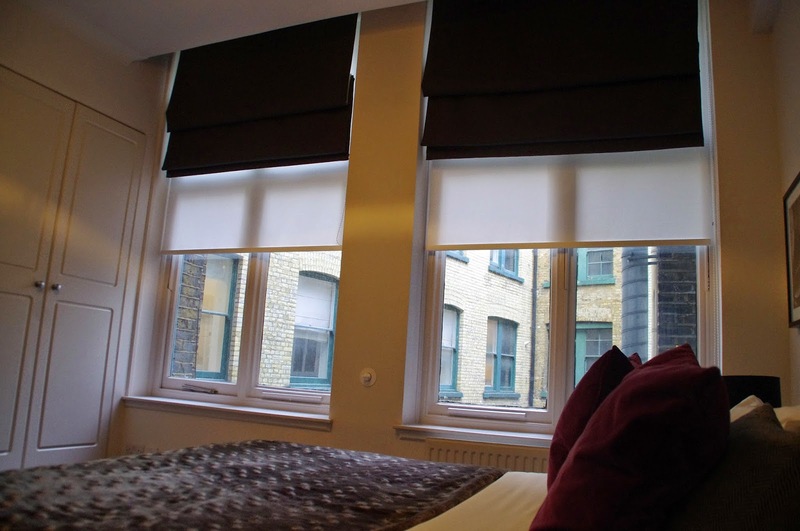 Stylish, sleek and luxurious, they are ideally located in central city London and have an exciting history, being housed in two of London’s last remaining tea warehouses! 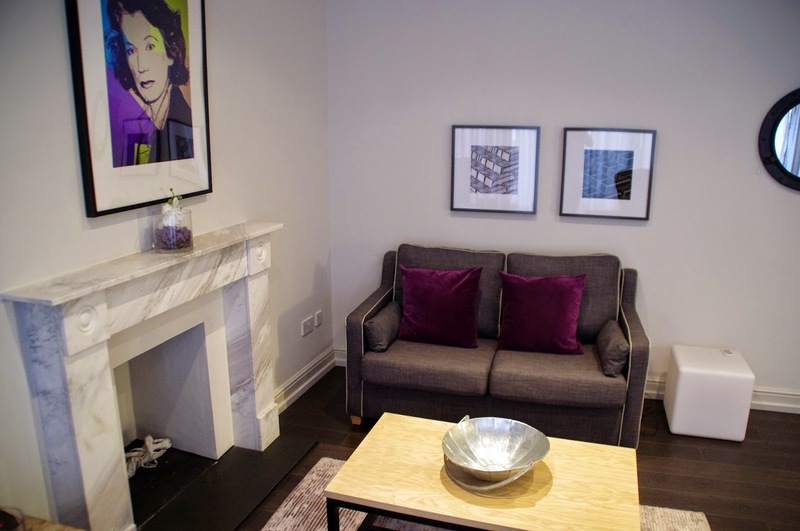 If you’re a regular reader of our blog, you’ll know we love Go Native and have stayed in their Hyde Park apartments previously. 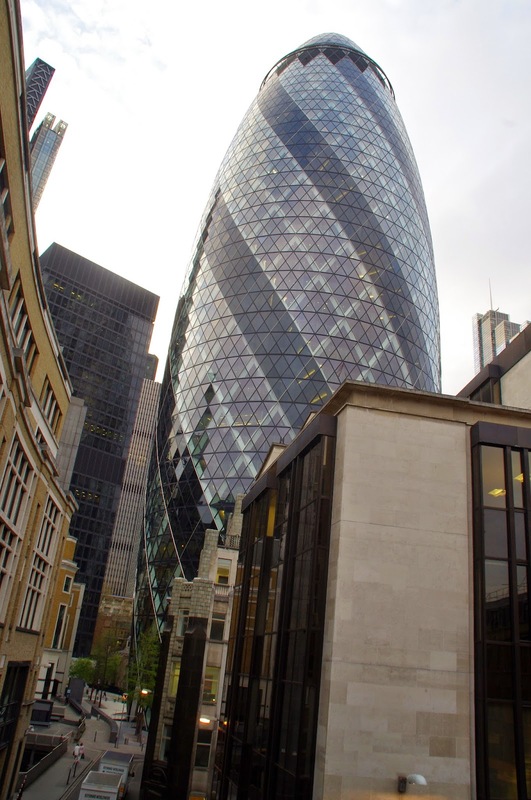 We arrived at Tower Hill Tube station (right next to the Tower of London and Tower Bridge) and strolled the short 5 minute walk to our apartment. 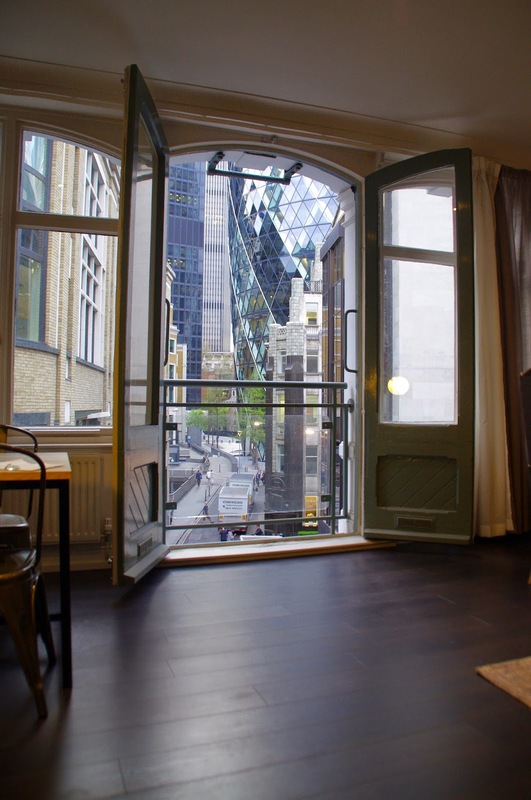 The apartments lie within a courtyard off a quiet street, only a block from the famous Gherkin building. The historical building was original owned by the East India Tea Company and is one of London’s last remaining tea warehouses dating all the way back to 1729 (older than Australia)! 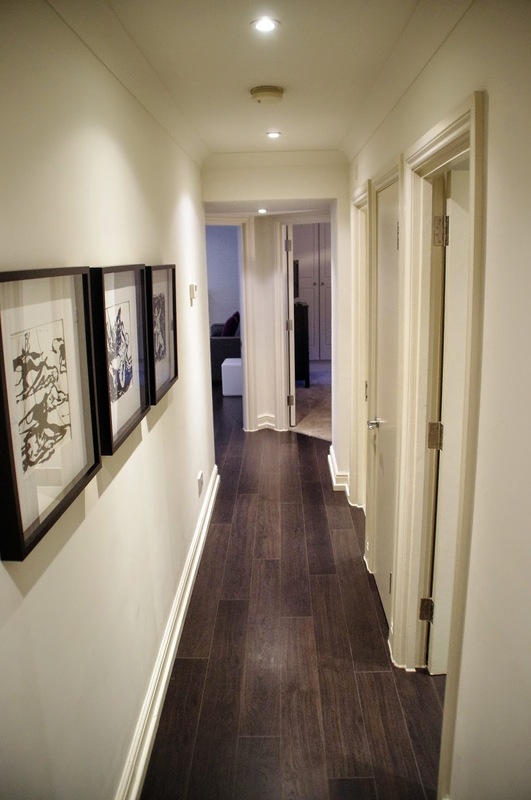 The whole building is beautiful and whilst historical it has been perfectly maintained and it is evident the building has been respected in the process of its conversion into apartments. The Creechurch Apartments unlike our Hyde Park stay were self check in, meaning they didn’t have a reception but you were provided with pin numbers to access the building and key box. 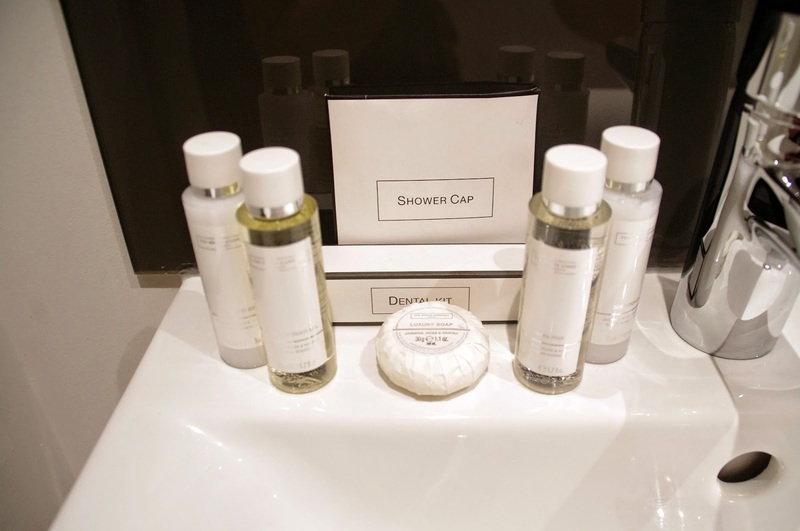 The whole process ran smoothly and again also removed the ‘hotel feel’ from the equation and made us feel like true locals coming home to our luxury city apartment. We had walked past a large Tesco’s Express which was just around the corner so after dropping our bags off and marvelling at our apartment we reluctantly left the apartment to head back out to get a few supplies. 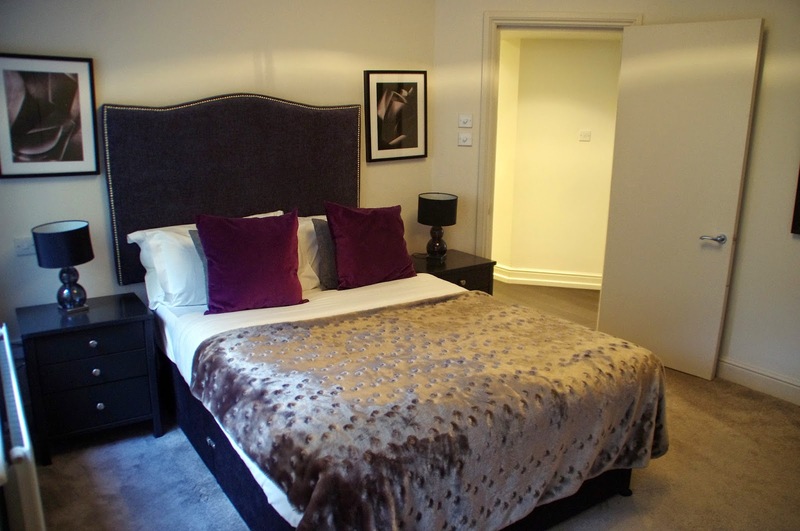 Go Native Creechurch offers 12 one and two bedroom serviced apartments and our one bedroom apartment was on the top floor and my first thoughts when we stepped inside the apartment were just how spacious, modern, sleek and sophisticated the apartment was. I was ready to move in and not just stay for a few nights! I loved the fact that they have also still retained a few features from the original, historical building such as the large, wide windows. 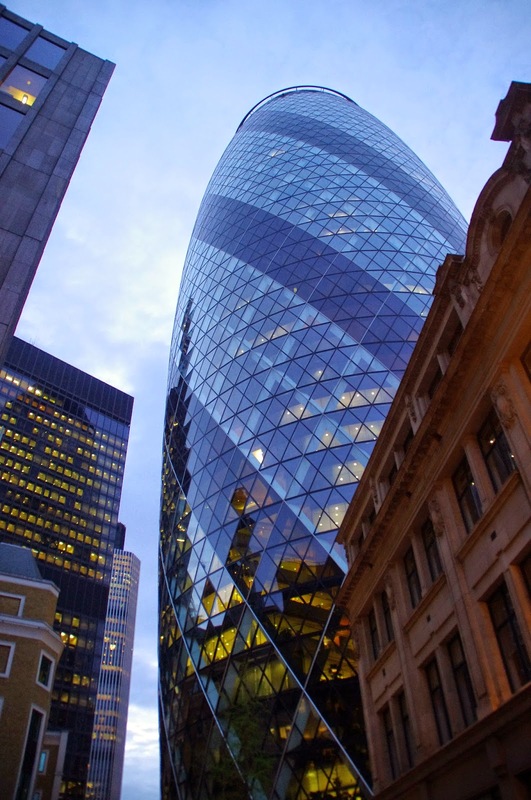 Go Native Creechurch Apartments are located inside a beautiful courtyard only a block from the Gherkin building! We couldn’t have been happier with the views from our window and the location of our apartment. 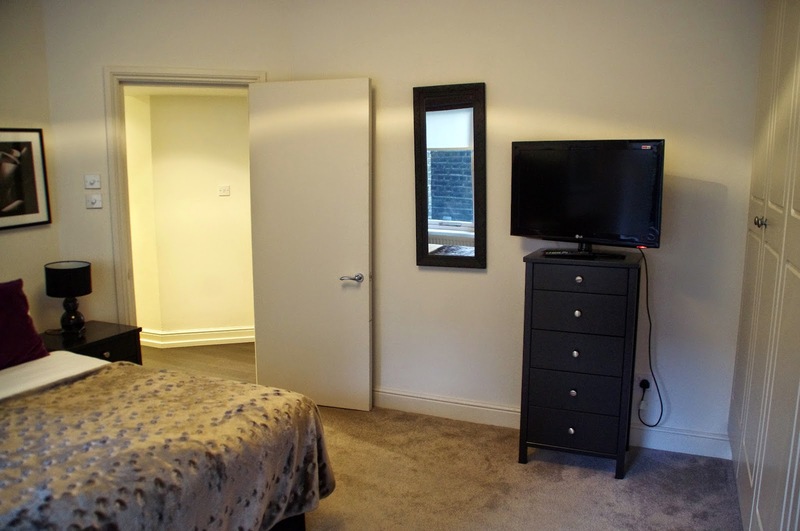 The location of the Creechurch apartments are an ideal location to base yourself in London whether you are visiting for business or pleasure and as we mentioned it was only a five minute walk from Tower Hill Tube Station and even less from Aldgate! The streets were full of people finishing work and heading out for the night and the courtyard below was full of people having after work drinks, but with the windows and doors closed it was tranquil and peaceful, with all outside noise blocked out. The apartment was private and our oasis from the hustle and bustle of city life outside our door. The apartment was well appointed and contained everything we could possibly want or need for our stay. 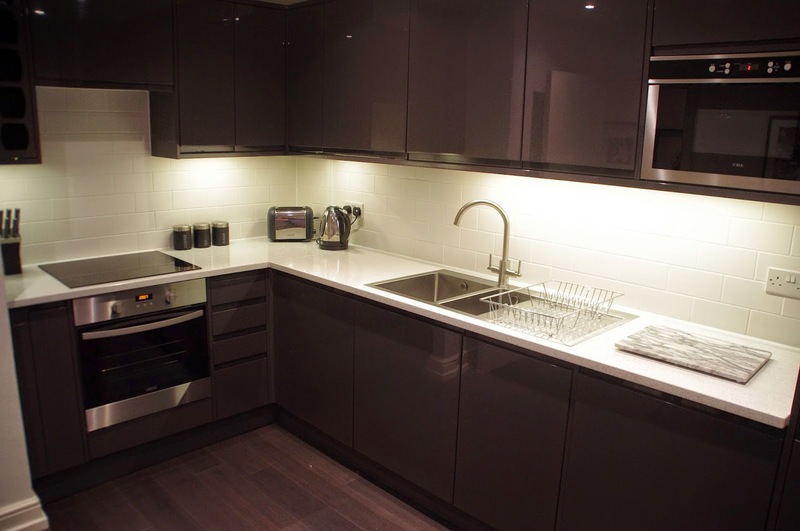 The kitchen is fully stocked with appliances and utensils, there is a washing machine, fridge, freezer, dishwasher, cleaning supplies, iron and ironing board. 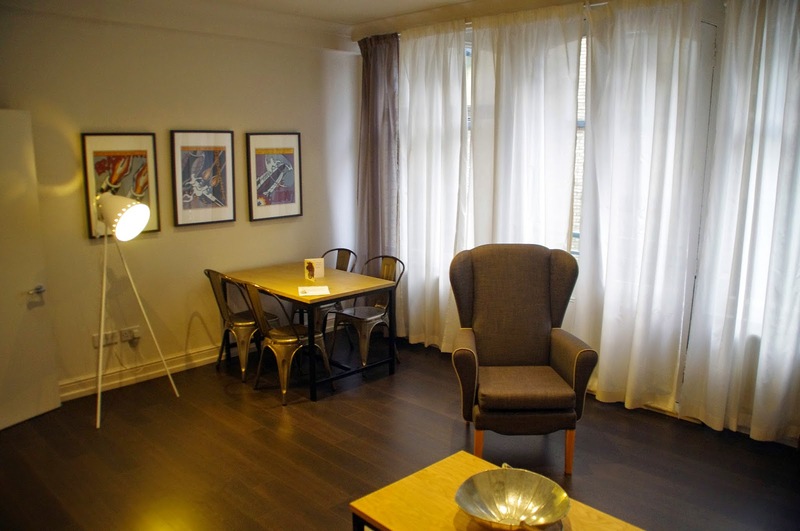 The lounge/dining area is beautifully decorated and has comfortable lounges, a table and chairs to seat 4, DVD Player, iPod docking station and flat screen TV. 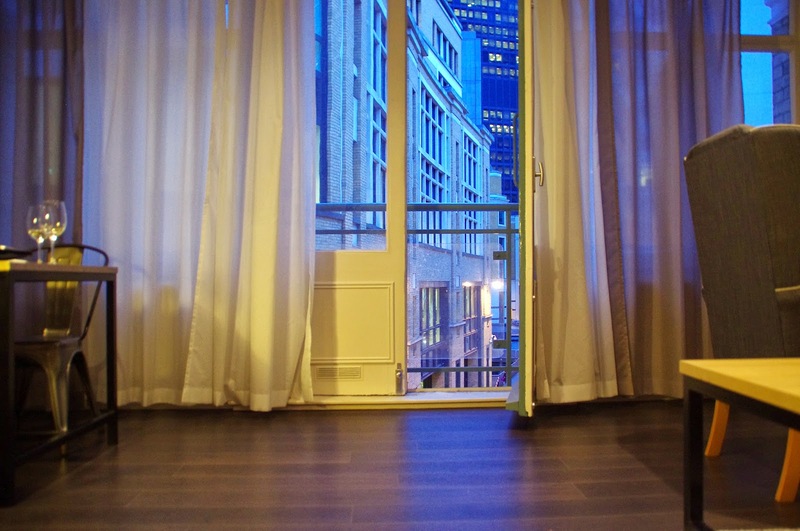 and beautiful large windows and doors that open up to your wonderful, exciting city view. 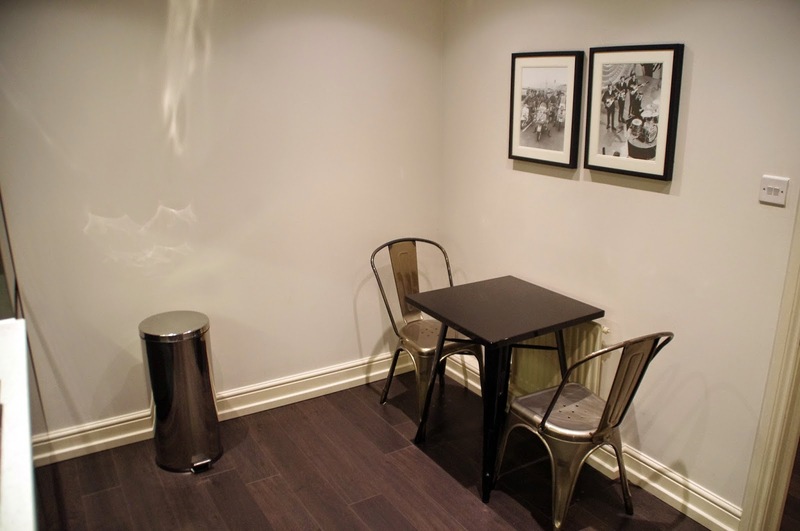 The Wi-Fi is fast and provided us with excellent internet connectivity throughout our stay which is certainly something travellers consider important these days. 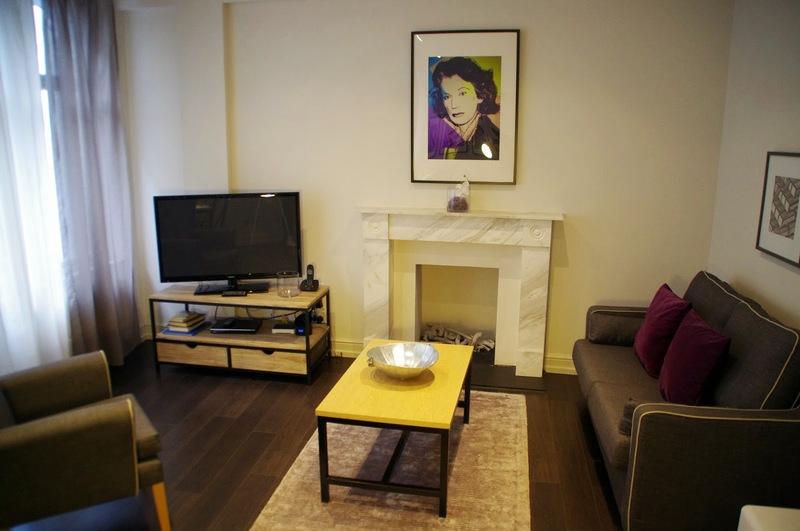 The décor was minimalistic, luxurious and modern, a true stylish London apartment. 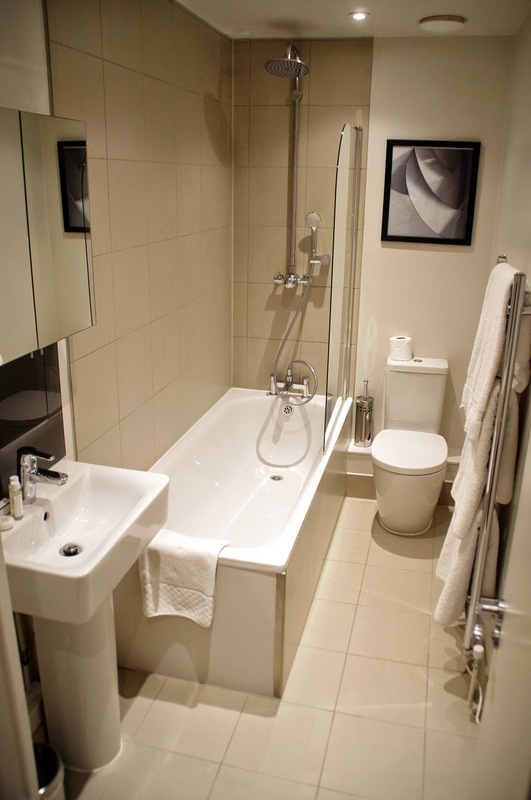 The bathroom is clean, modern and contains a powerful, hot shower over bath, luxurious toiletries and soft, fluffy towels. 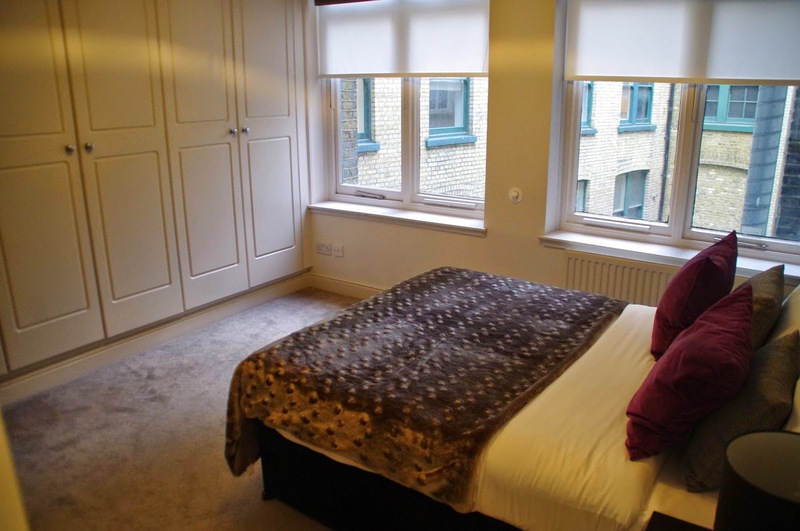 The bedroom is spacious, with ample cupboard and wardrobe space, a TV, beautiful large windows with blinds and curtains that block out the sunlight and a delightfully soft, comfortable bed which we were so grateful to sink into every night after a big day exploring London. 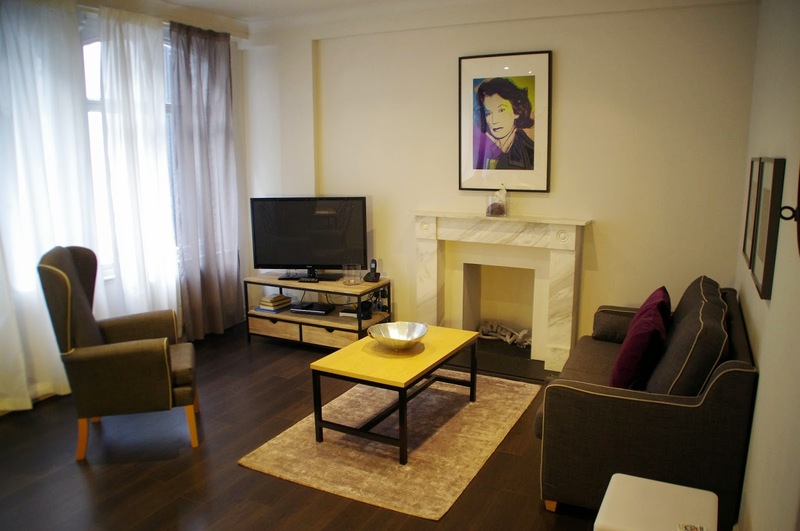 The reason we love Go Native is that they provide you the opportunity to live as a Londoner in your own self contained, serviced apartment in ideal locations around the city. If you are looking for your own space, privacy and enjoy independence whilst travelling Go Native is certainly for you. 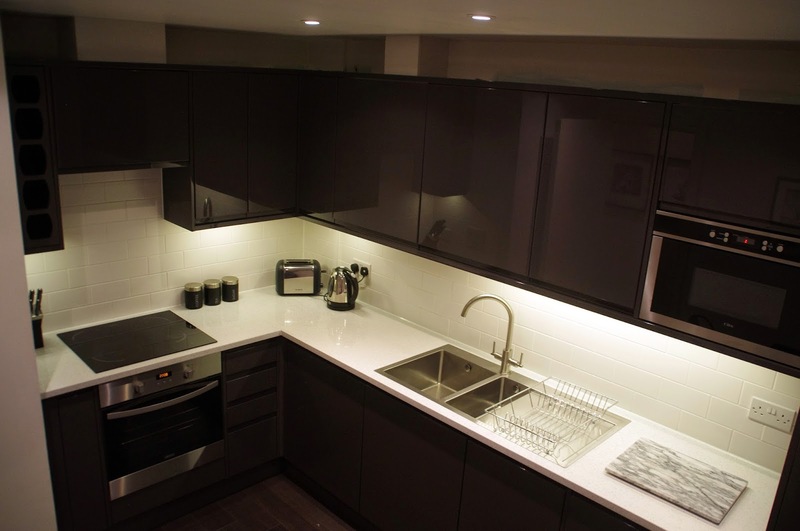 We do enjoy dining out however also enjoy having the facilities to cook for ourselves whilst travelling and love the independence and privacy that the Go Native apartments provide us. 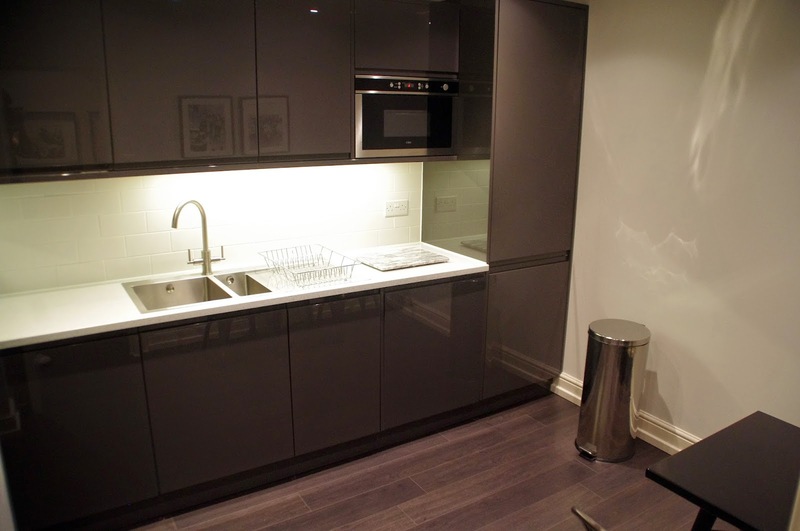 The apartments are always spotlessly clean, well maintained and modern. Everything you could possibly want or need has been thought of and provided for you. 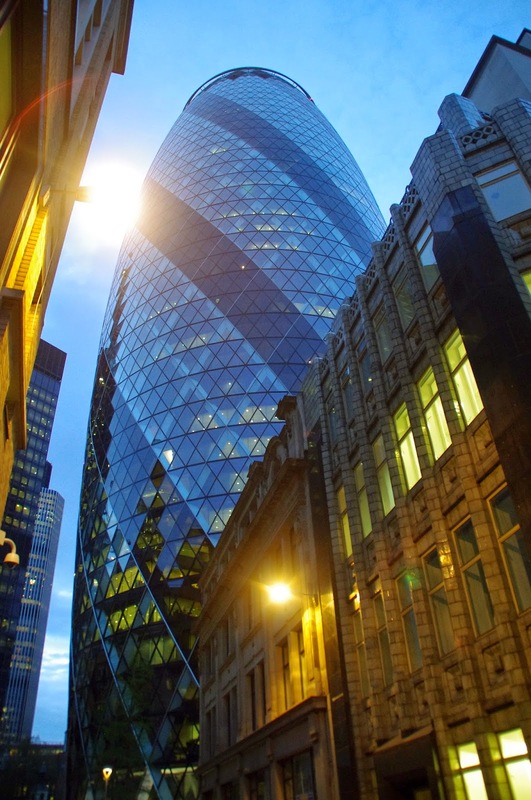 Go Native truly is our home away from home in London, we feel at home from the minute we step inside the apartment and never want to leave when our time is up. 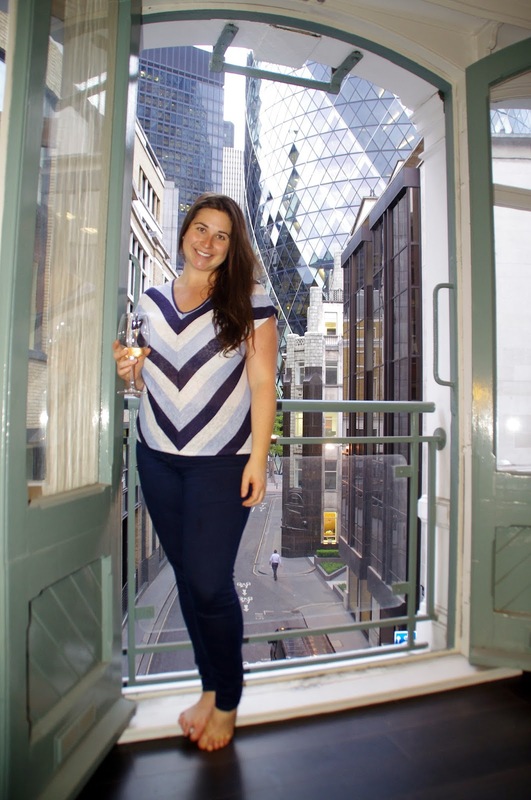 We loved our stay in the Creechurch Apartments and won’t hesitate to stay with Go Native next time we are in London. 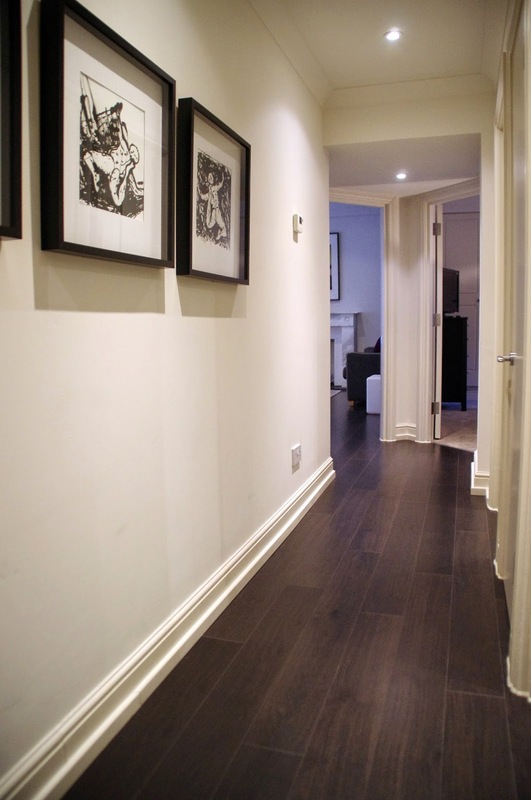 The location was ideal for exploring London and the apartment spacious, luxurious and felt just like home. The Aussie Flashpacker was welcomed to Go Native Creechurch as a guest.